This Iphone Usb Cable charges twice as fast as a normal charger and is great to use when lying in bed because it has a long cord and you don't have to worry about holding your phone over the side of the bed and typing or surfing the internet. So you can easily charge and sync your device. 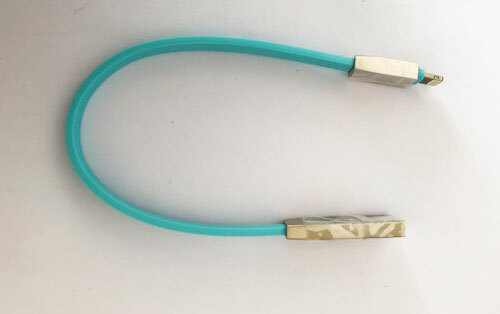 Environmental production wire , strong tensile property , metal connectors are more durable . 2,support up to 2.1A electric current which offers strong , stable and quick charging performance . 3, length 20 cm , very fast charging and data transferring . 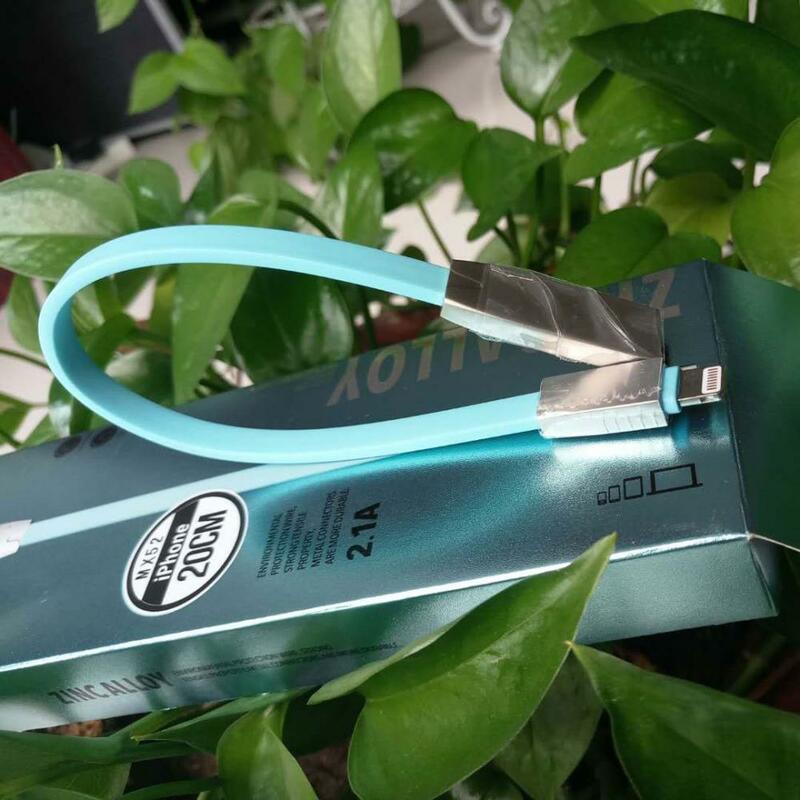 4 , zinc alloy interface , simple design , strong antioxidant capacity , fast charging . Looking for ideal IPhone Usb Cables Manufacturer & supplier ? We have a wide selection at great prices to help you get creative. All the Best IPhone 5 Charger Cable are quality guaranteed. We are China Origin Factory of IPhone Usb Cables. If you have any question, please feel free to contact us.